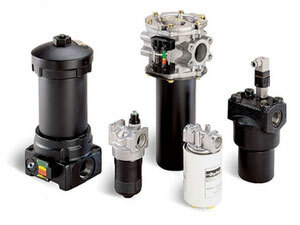 Parker Hydraulic Products from The Hope Group - Buy Parker hydraulic valves, filters, and cylinder repair kits from The Hope Group. 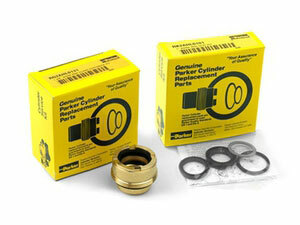 HopeDirect.com is your best source for Parker industrial hydraulics and hydraulic & lube oil filtration products. 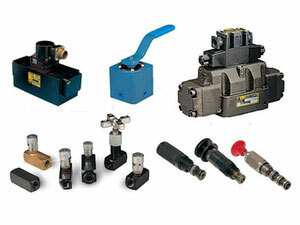 You can Request a Quote from our Technical Support staff.